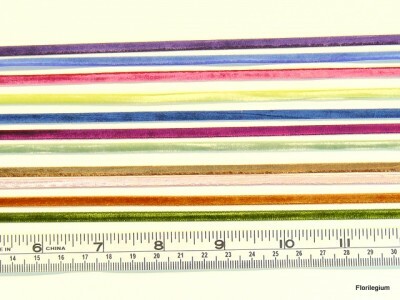 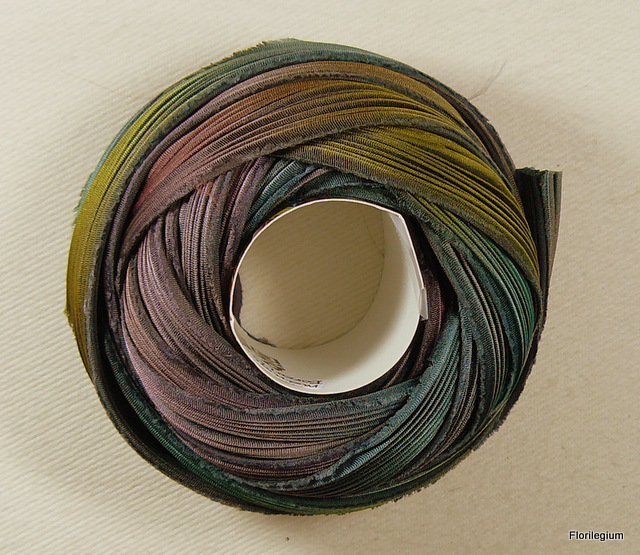 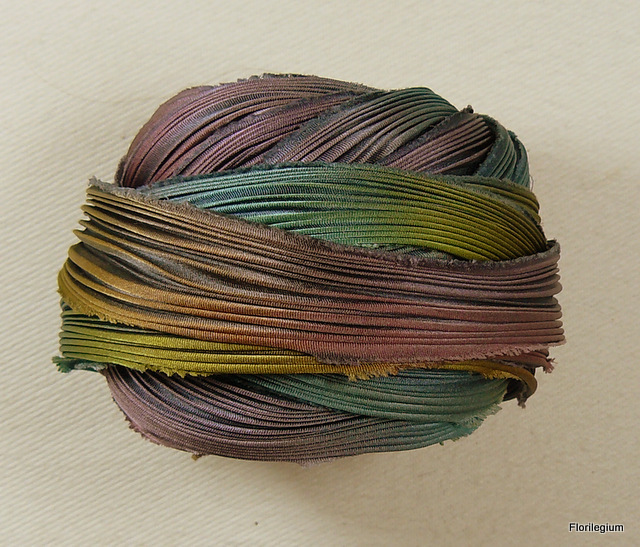 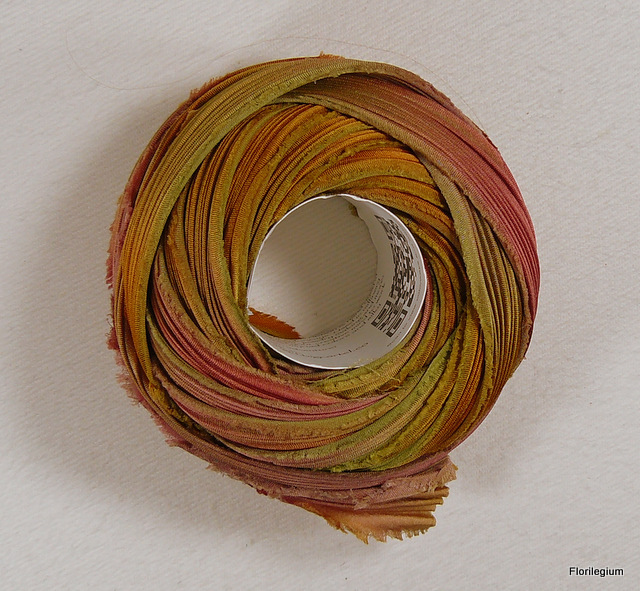 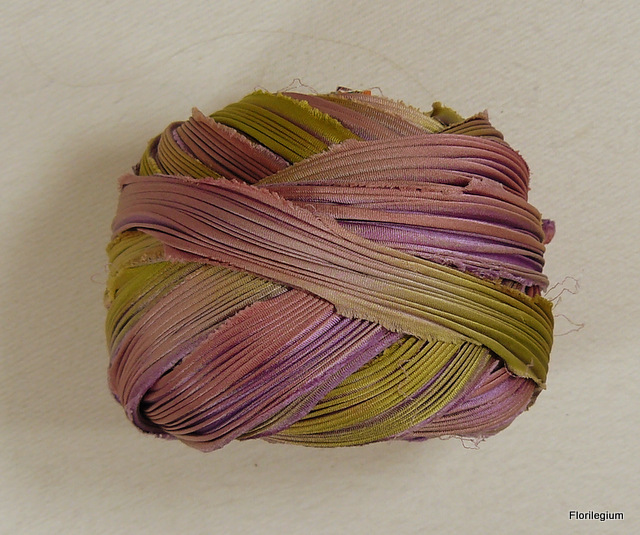 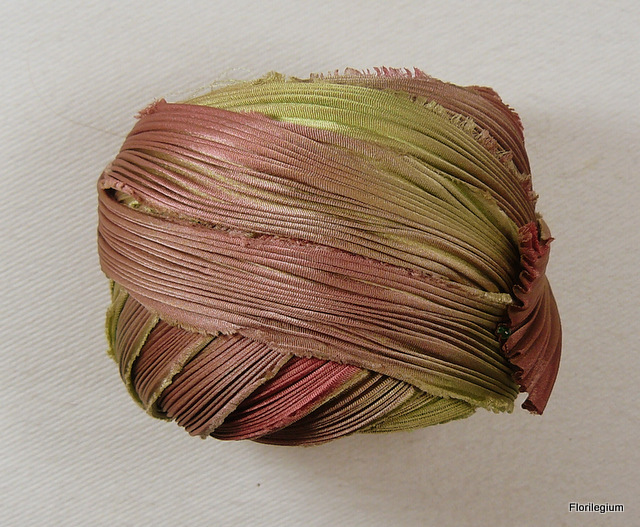 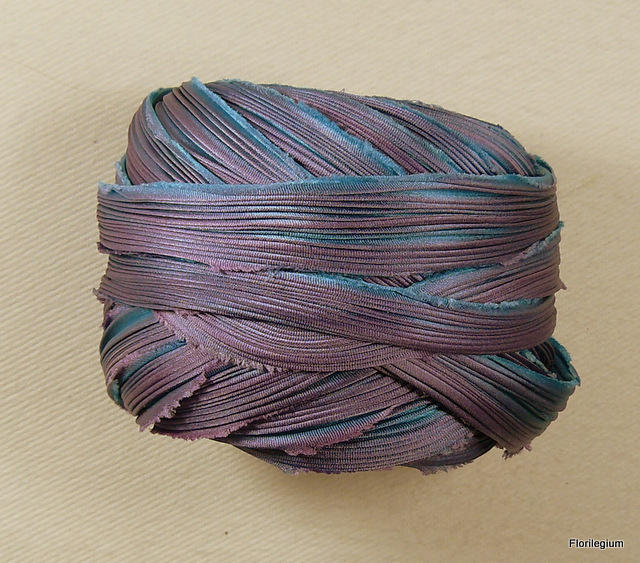 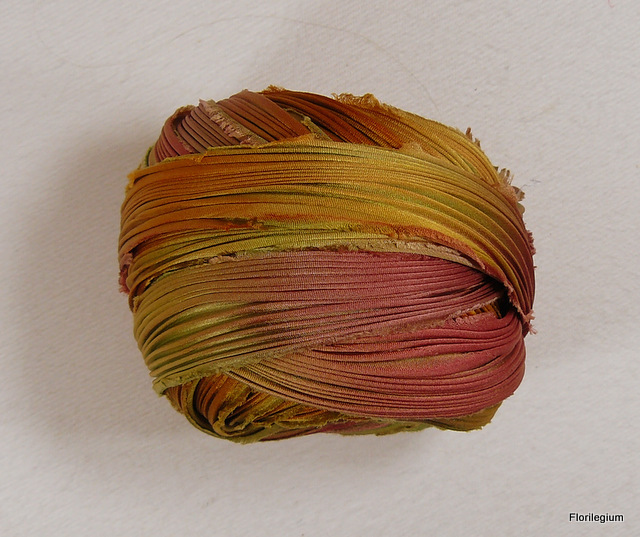 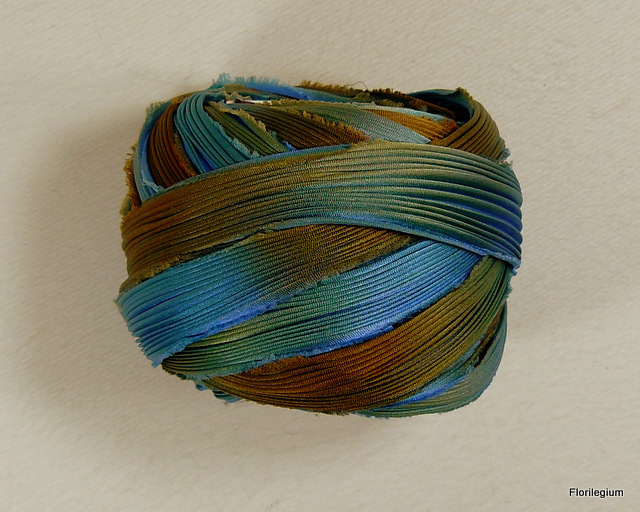 In Japan, the earliest known example of cloth dyed with a shibori technique dates from the 8th century; it is among the goods donated by the Emperor Shomu . 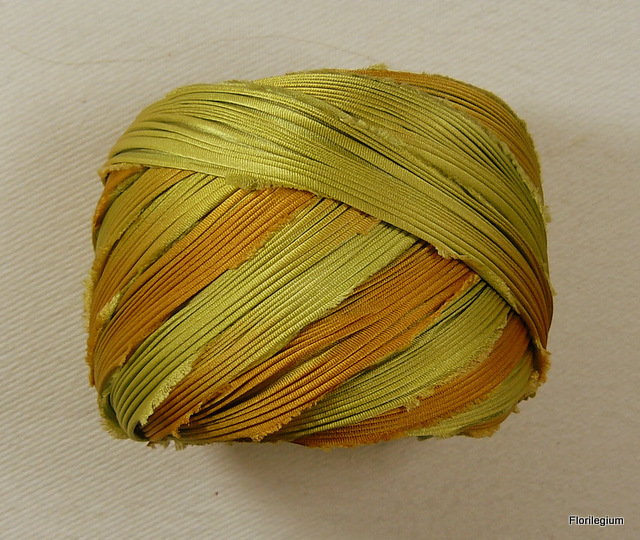 Until the 20th century, not many fabrics and dyes were in widespread use in Japan. The main fabrics were silk and hemp, and later cotton. 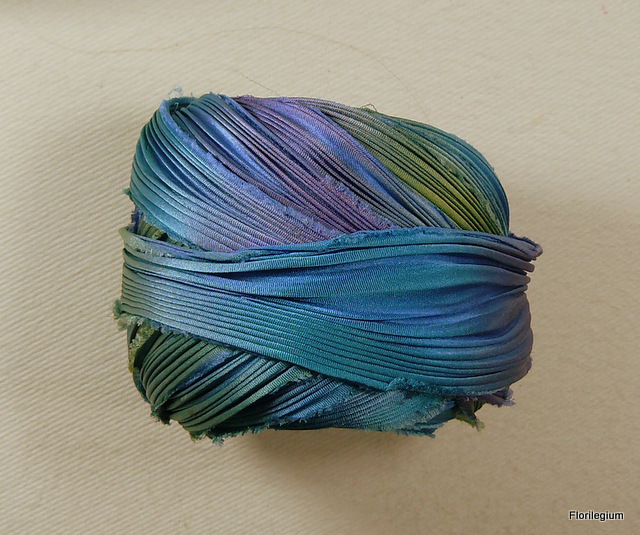 The main dye was indigo and to a lesser extent, madder and purple root. 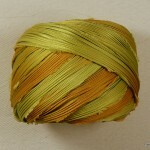 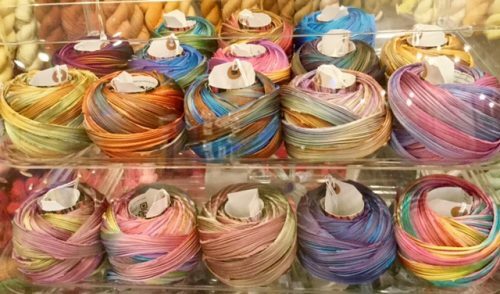 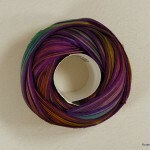 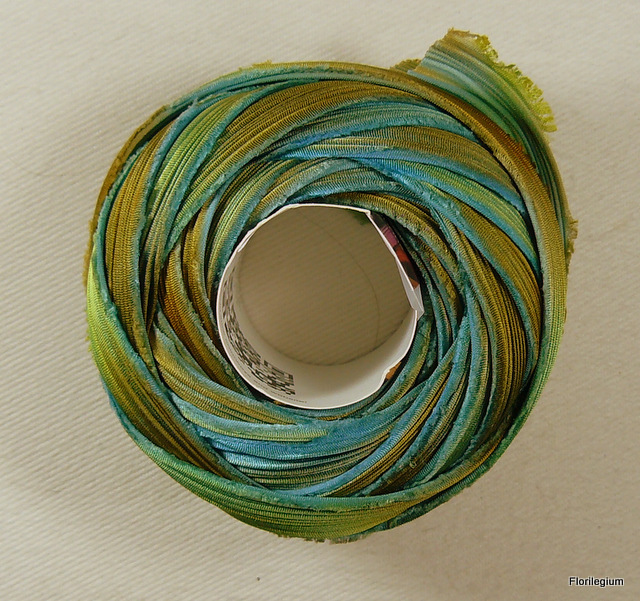 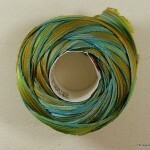 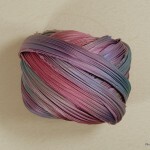 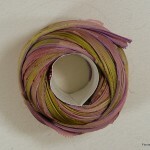 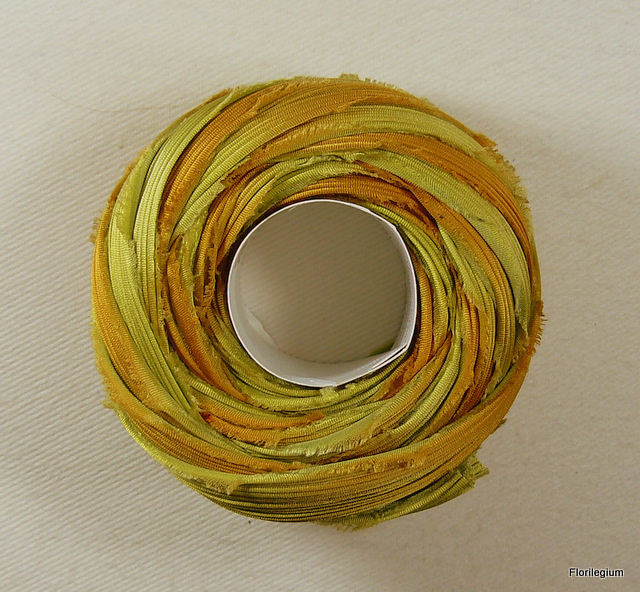 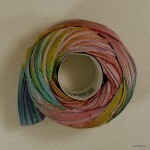 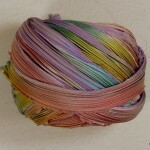 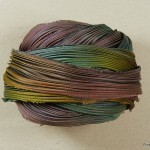 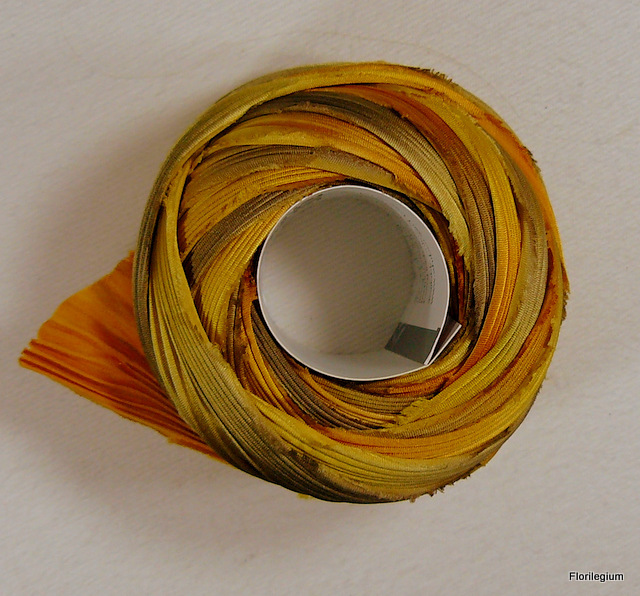 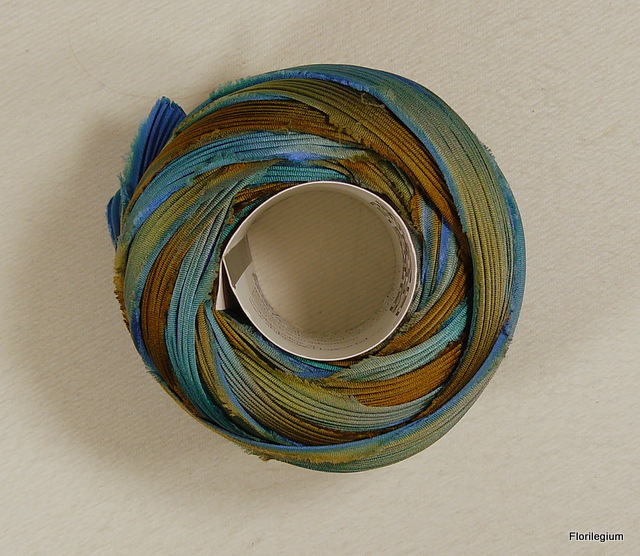 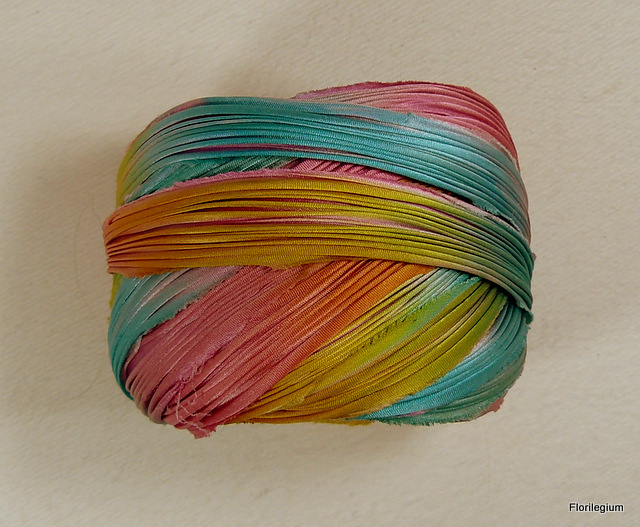 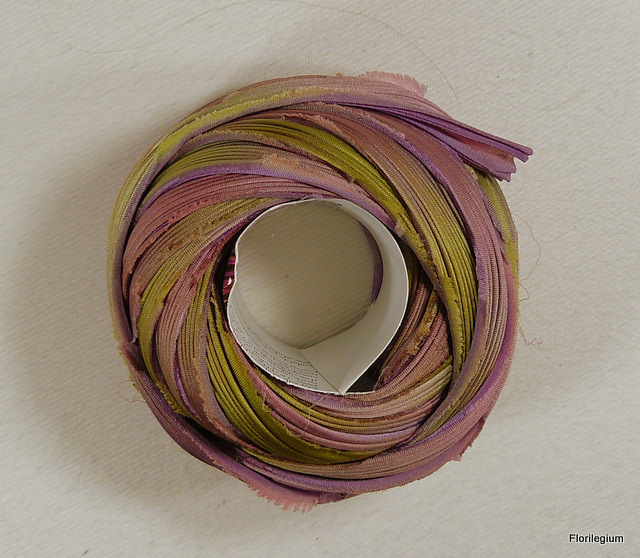 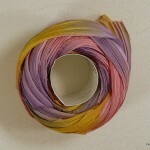 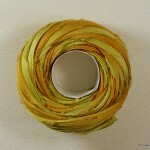 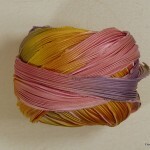 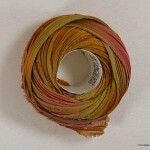 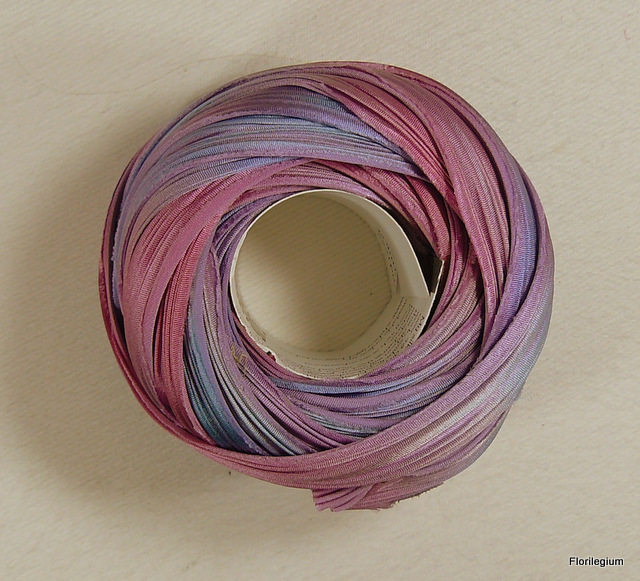 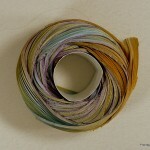 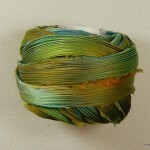 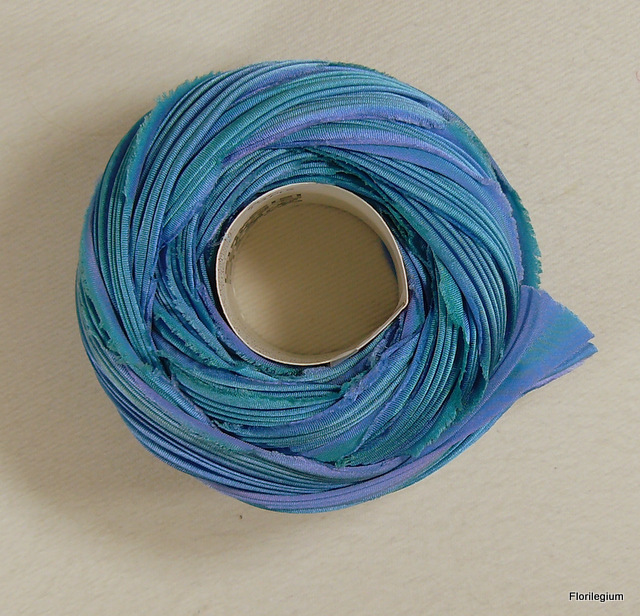 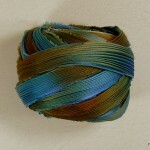 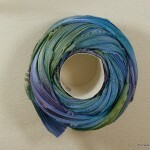 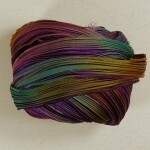 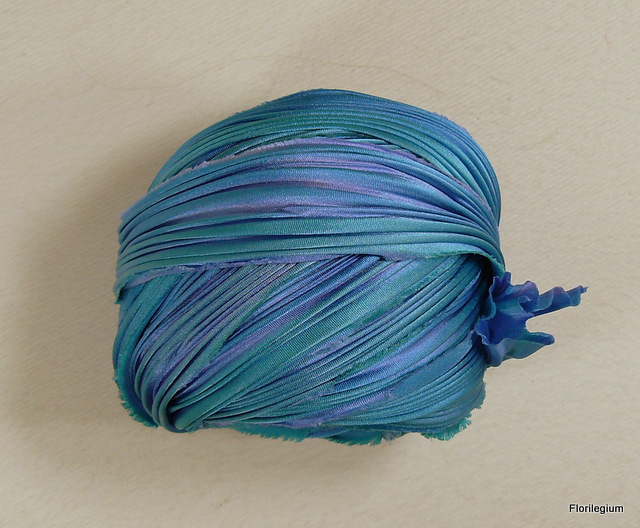 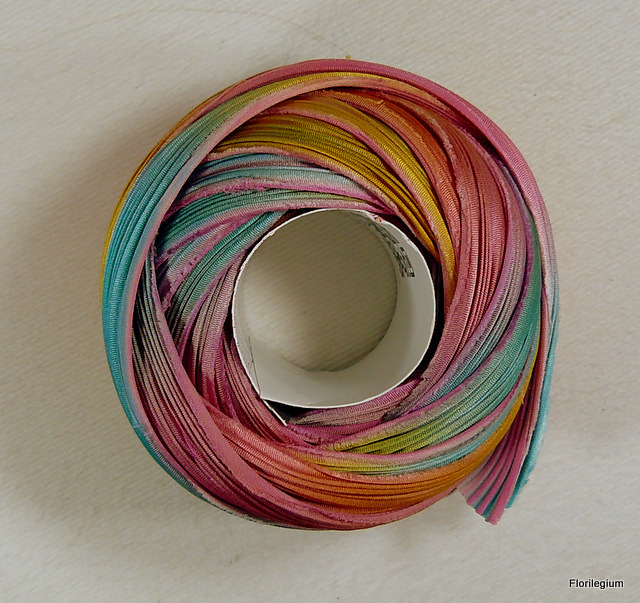 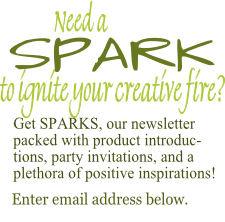 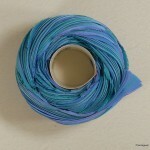 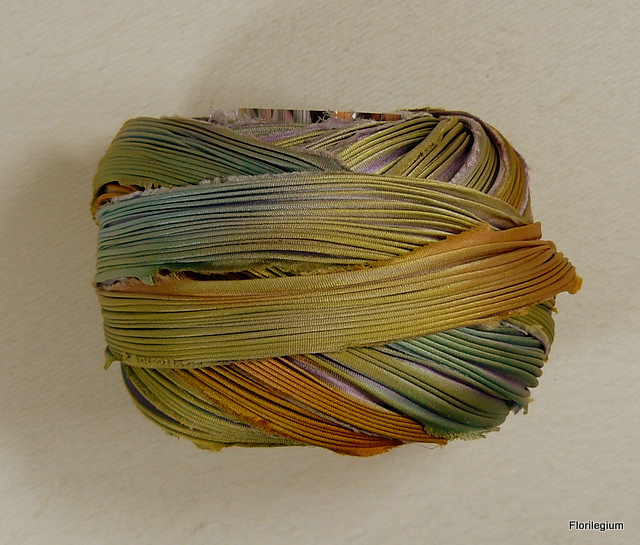 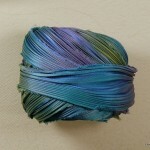 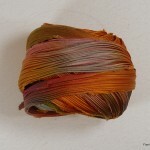 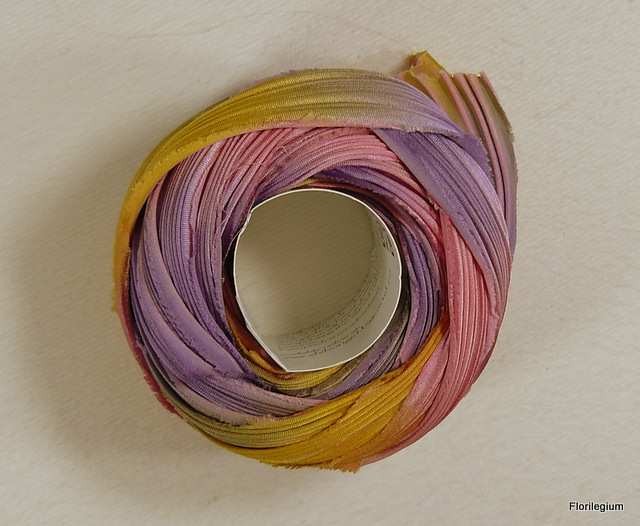 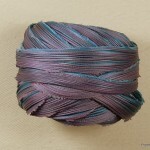 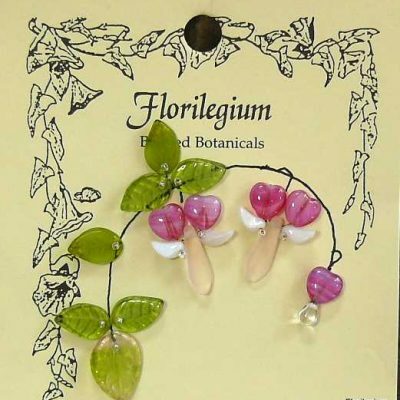 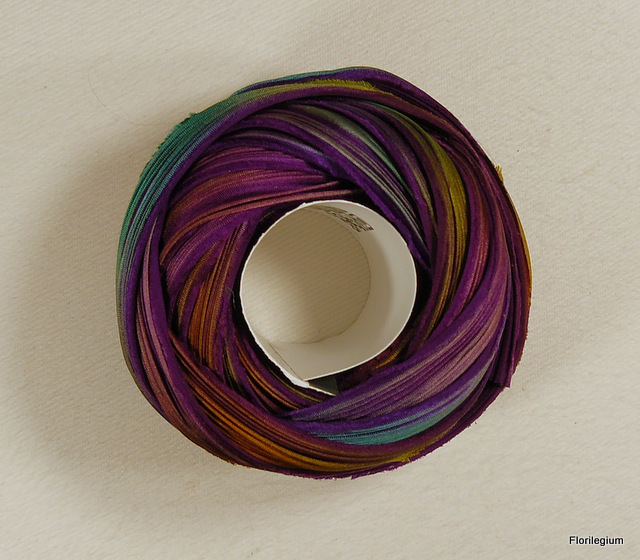 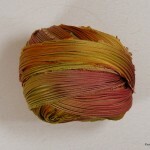 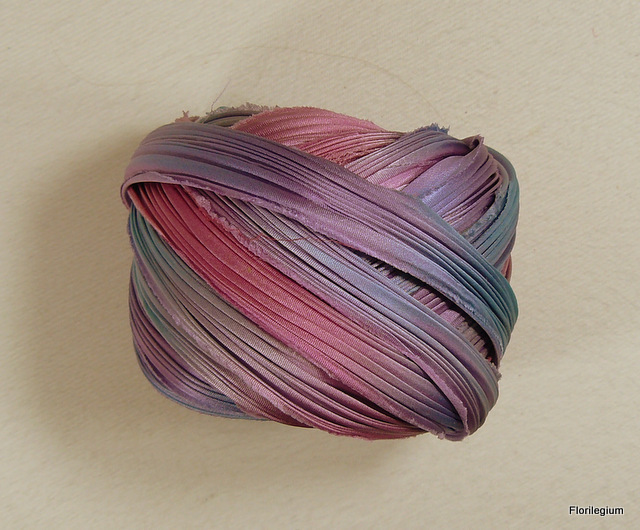 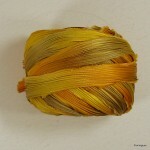 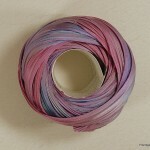 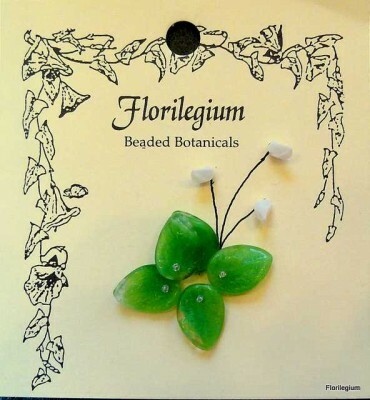 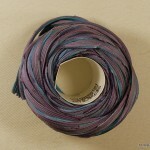 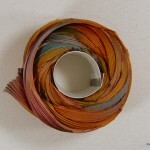 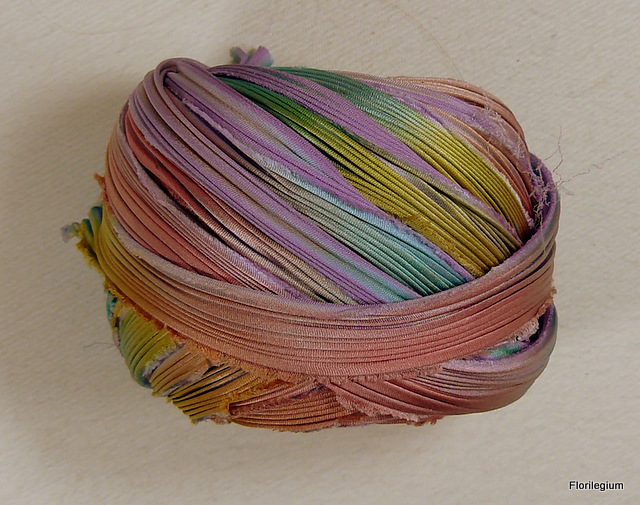 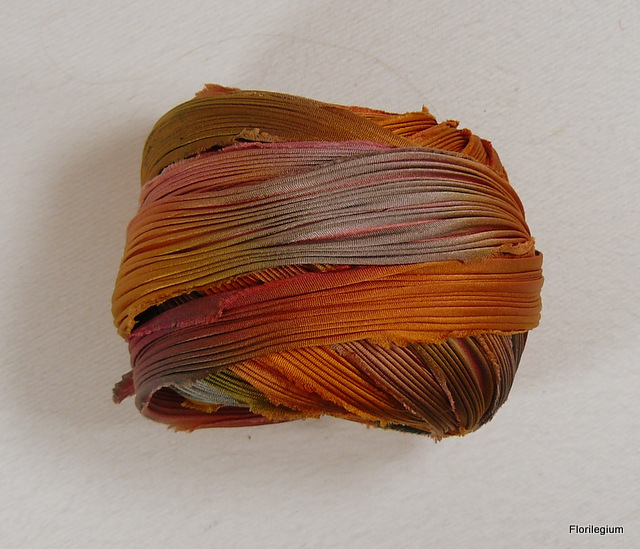 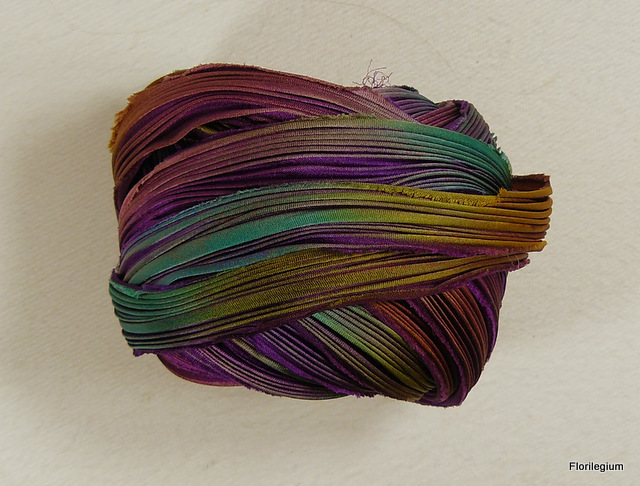 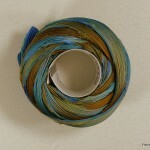 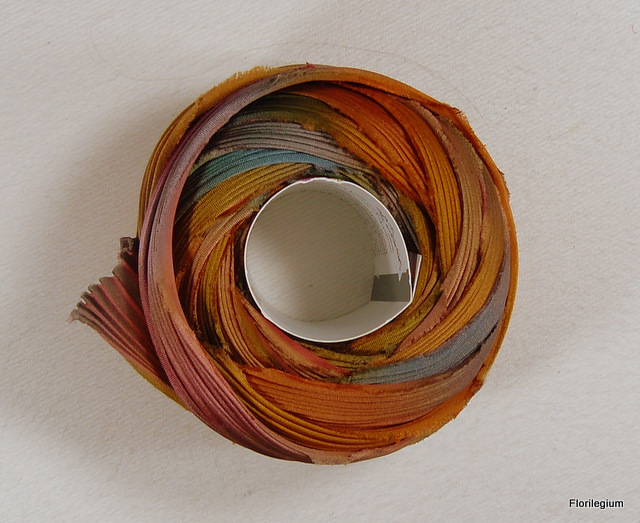 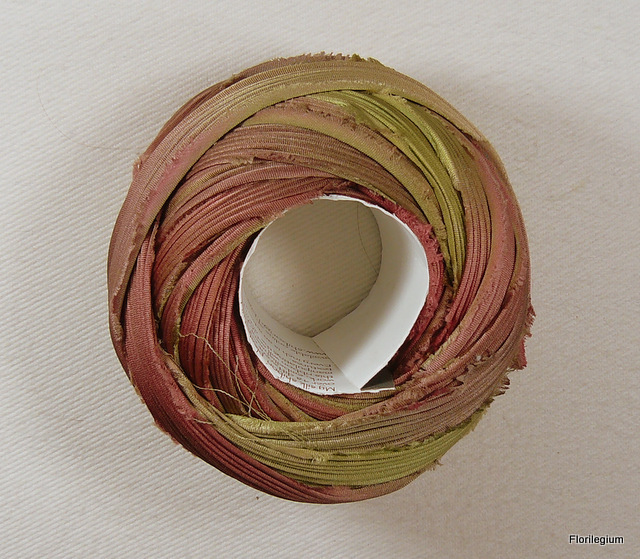 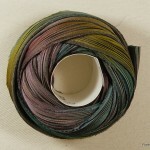 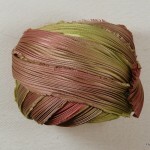 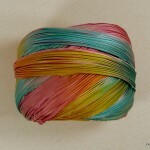 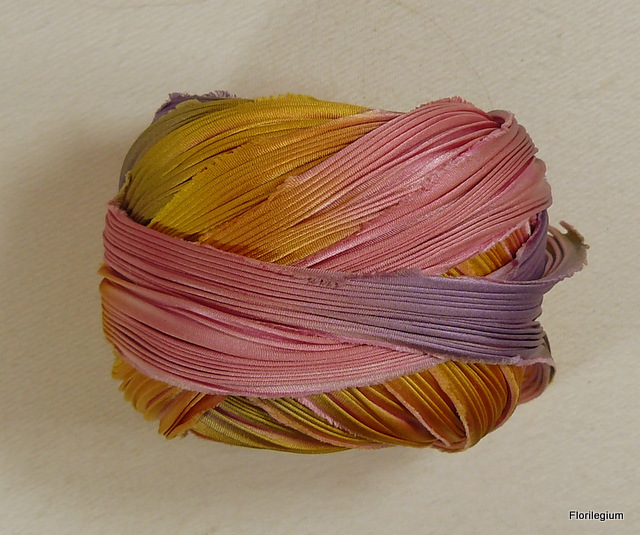 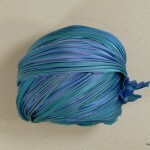 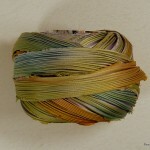 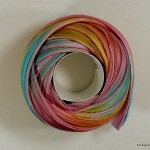 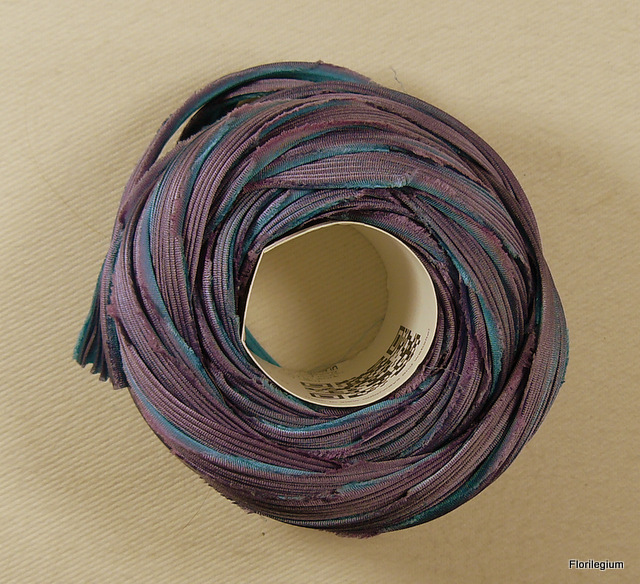 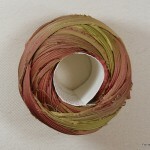 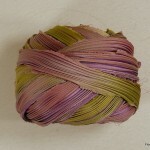 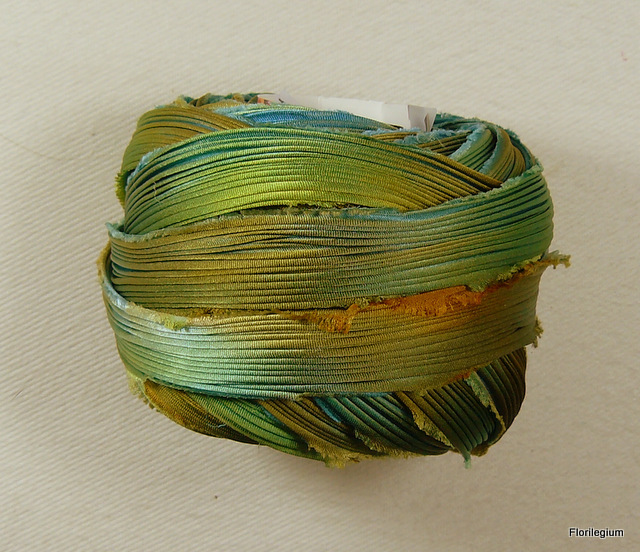 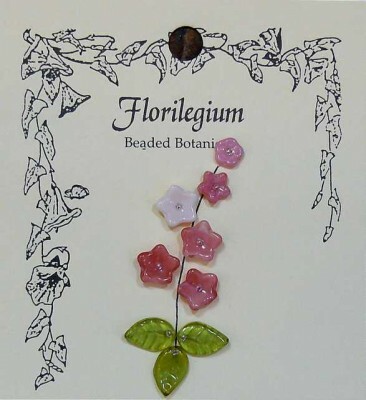 Be the first to review “Shibori Silk Ribbon” Click here to cancel reply.